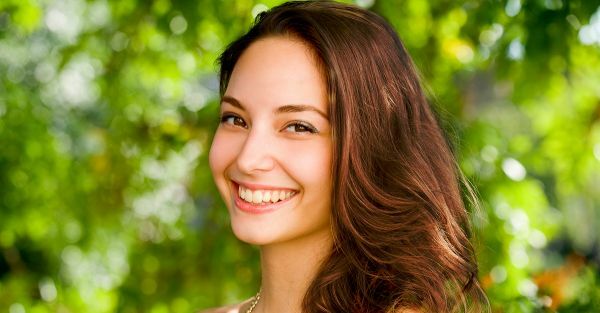 19 BEST Pore Tightening Toners To Help With Large Pores! Hate how noticeable your enlarged pores are? No need! Because we've found the BEST skin toners to help you deal with annoying, visible pores on your nose, cheeks, face and minimize them stat! These will keep your skin hydrated, clean and tighten those pores like a pro. Try these 19 best toners for oily skin and large pores to learn how to use a face toner and believe it for yourself! Did you know that this toner for oily skin is alcohol-free? 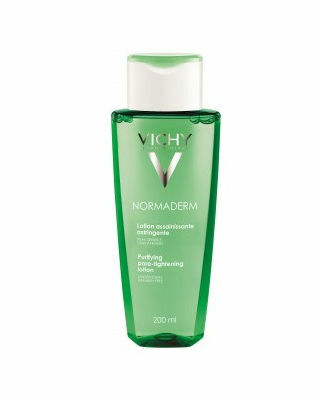 It will not only give your face a fresh look but will also help tighten pores as well without being harsh on your skin. You can use it after cleansing your face by applying it on a cotton ball and gliding it gently over your face and neck every day. Works like a charm all the time! Price: Rs 315. Buy it here. 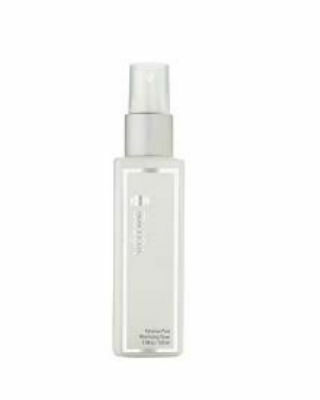 One reason why we love this toner is that it clears blemishes and controls sebum. It also fights acne and shrinks the appearance of pores. You will also begin to feel instantly fresh after every use. It’s a great pick for oily skin. Price: Rs 265. Buy it here. 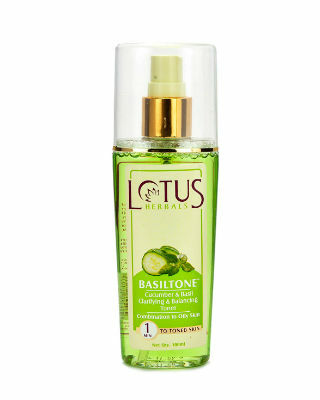 Since it contains basil and cucumber extracts, it helps keep your skin clear and free from dirt and any makeup residue. It keeps your pores tight and restores the pH balance of your skin. 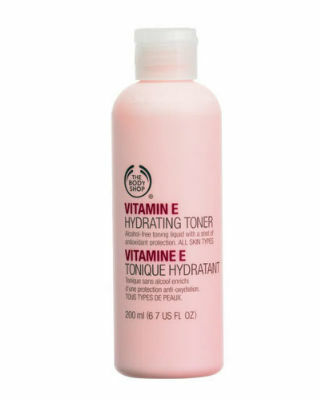 Not to forget that using this toner cools and hydrates your skin too. Price: Rs 260. Buy it here. It soothes skin, tightens pores, removes dead skin cells, pollution particles and prevents blackheads from forming. The cedarwood extracts in it help moisturize and strengthen skin’s natural water and oil balance. Pretty amazing, eh? Price: Rs 429. Buy it here. 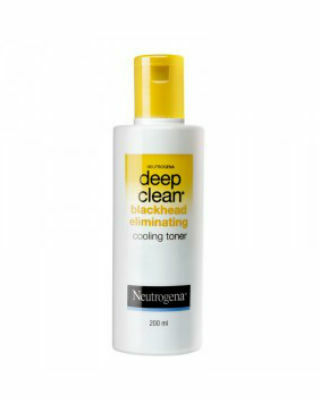 This super cool toner for oily skin will hydrate your skin, shrink pores and make your skin glow. 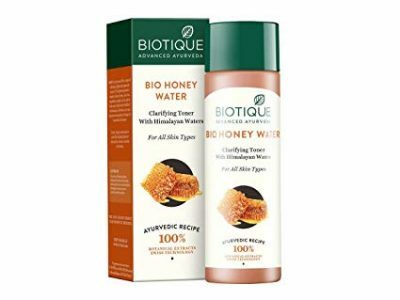 It’s a water based product and is perfect for cleansing skin from dust and grime. Price: Rs 445. Buy it here. If you have dry and dull skin, this toner will bring it back to life. 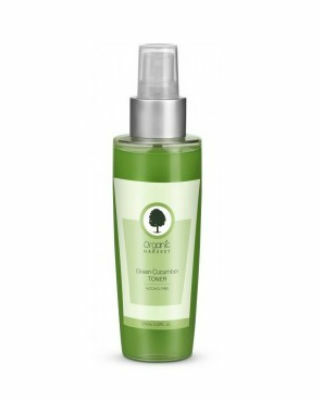 It removes dirt, makeup and pollutants while shrinking large pores. It also leaves your skin feeling baby soft. You have to try it to believe it. Price: Rs 795. Buy it here. Also Read Beauty Benefits Of Rose Water Made from the roses of Kannauj in North India, it’s a natural astringent that can shrink enlarged pores. 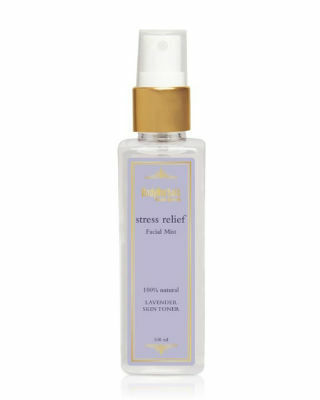 It’s a non-alcoholic refresher that helps remove makeup residue and moisturizes your skin too. Price: Rs 275. Buy it here. It not only smells divine, but also helps cool and moisturizes skin. 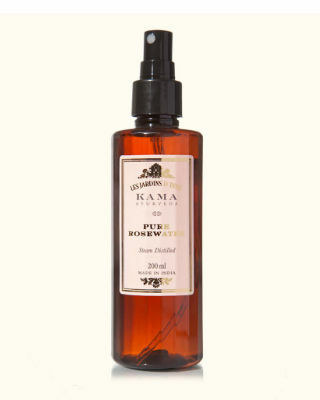 This toner for oily skin diminishes fine lines, tightens pores and hydrates the skin. If that ain’t awesome, we don’t know what is. Price: Rs 1,150. Buy it here. 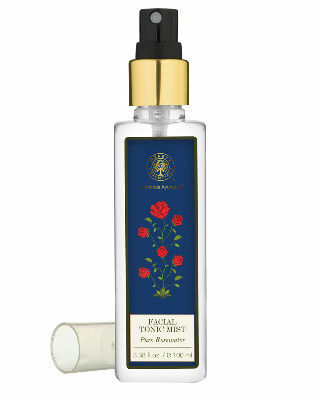 Another alcohol-free toner that keeps skin free from excess oil. It rejuvenates skin and makes pores appear smaller. It does away with impurities and dirt too. It’s also a steal for the price! Pick it up today. Price: Rs 83. Buy it here. 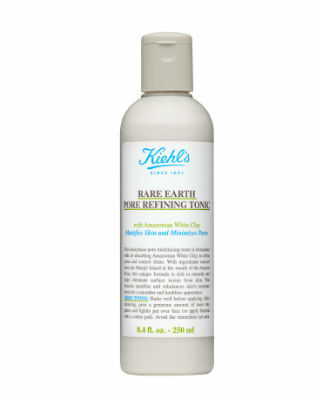 This awesome toner for oily skin rebalances moisture levels and eliminates any toxins that surface on the skin. 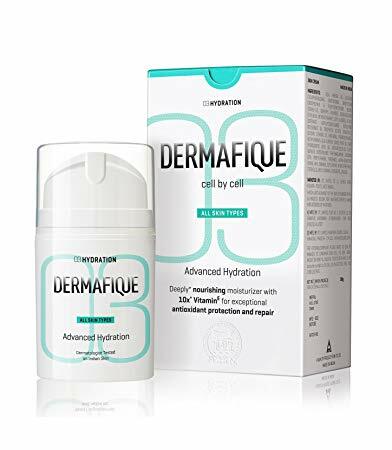 It controls sebum levels and the appearance of pores on your delicate face. If you’re looking for a quality product, this one lives up to its name and price. Price: Rs 4,771. Buy it here. 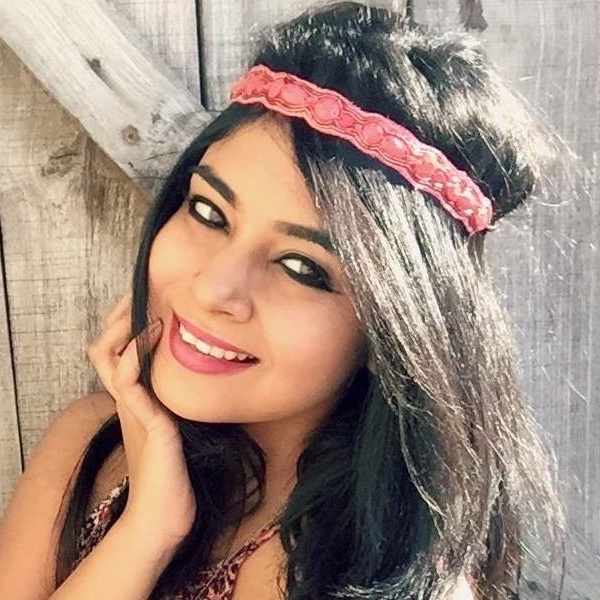 A dermatologist tested product that removes impurities like a pro! It tightens large pores and gives your skin a refreshed look after every application. Price: Rs 850. Buy it here. 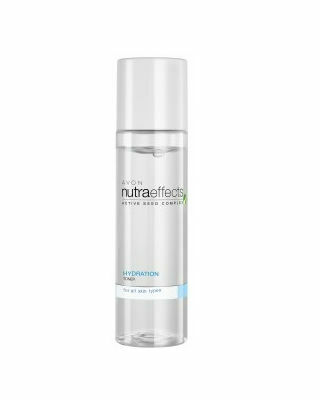 Bid goodbye to enlarged pores with this non-sticky toner for oily skin that will cleanse the skin of dirt, grime and dust and leave it with a healthier texture. Price: Rs 1,372. Buy it here. 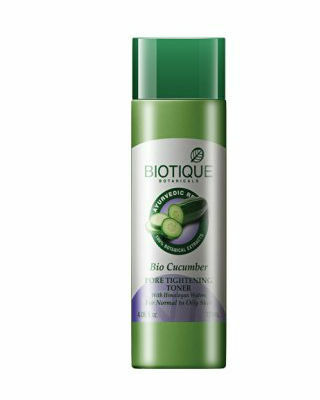 This refreshing pore tightening formula contains a beautiful blend of cucumber, nutgalls, Burberry, peppermint oil, fresh water and coriander. It improves the complexion and helps skin stay clean and hydrated. Price: Rs 400. Buy it here. 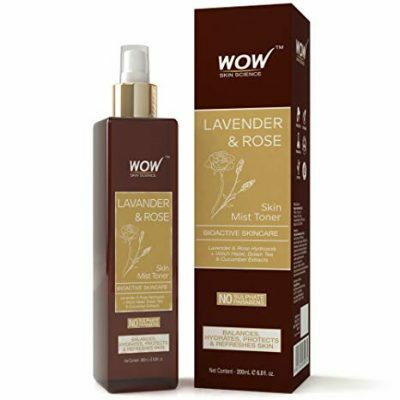 With the antioxidant properties in natural lavender, this toner for oily skin rejuvenates skin, tightens pores and improves the texture of your skin. Perfect to use before you go to bed. Price: Rs 249. Buy it here. If you want bright and healthy skin, the Avon toner is your go-to product. It protects your skin from dust and hydrates your skin after every application. Say hello to dewy, soft skin! Price: Rs 379. Buy it here. 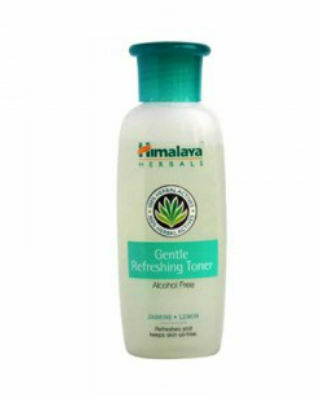 This clarifying toner is a rich combination of pure honey, aloe vera, carrots, nutgalls, manjishtha, sandalwood and the fresh water from the foothills of Himalayas. It brings skin into perfect pH balance and refreshes, brightens and tones the complexion in the most natural way. Price: Rs 126. Buy it here. 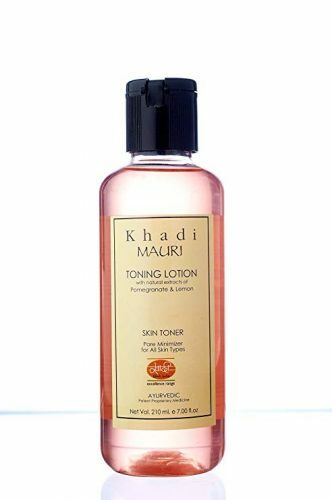 This herbal toner by KhadiMauri removes environmental toxins as smog, smoke and other chemical residues and locks in moisture to improve the overall health of your skin. Perfect to use after removing your makeup! Price: Rs 175. Buy it here. 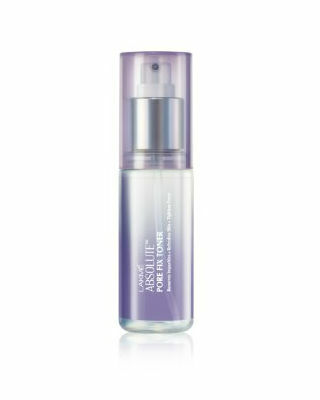 This is a deeply nourishing moisturizer with 10X Vitamin E for exceptional antioxidant protection and repair. Win the battle against oxidative damage with this one! Price: Rs 479. Buy it here.